Manish is the Founder & CEO of Utilis Capital, a Bengaluru based Late Seed / Pre- Series A Fund. Utilis is a sector agnostic VC fund investing in Disruptive and Innovative Tech Leveraged Start-ups. 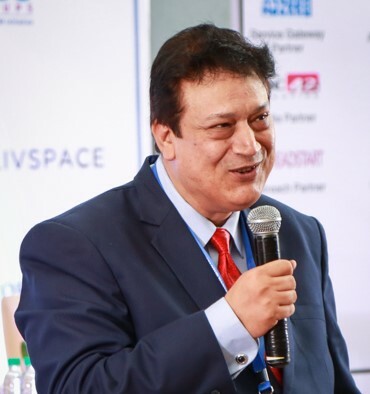 He has 30+ years of Leadership experience across 11 Diverse industry domains, having founded 8 Businesses and mentored over 44 Entrepreneurs to Success. An Engineering Graduate from Bangalore University, with Post Graduate Studies in Home Electronics, Fashion Design, Cisco Network Technologies, Global IT Solutions, Mythology, Neuro-Physics, Genetic Engineering, Anthropology, Alternate & Natural Therapies, SPA & Wellness Techniques, Horology, and Renewable Energy. Prior to starting Utilis, he headed a Strategy consulting & Business advisory practice, primarily focusing on helping early stage technology companies charter their growth. Prior to that he held top management roles in a Multi-Business Conglomerate, a Healthcare & Wellness Company, and a Network Infrastructure Consulting Firm. He is an Avid Reader persistently seeking knowledge in New Realms, Die Hard Foodie, Plays Snooker & Poker, Fond of listening to Opera, Western & Indian classical music. Nitish Agrawal is a Managing Director at Indium Capital Advisors, a mid-market investment banking advisory firm. 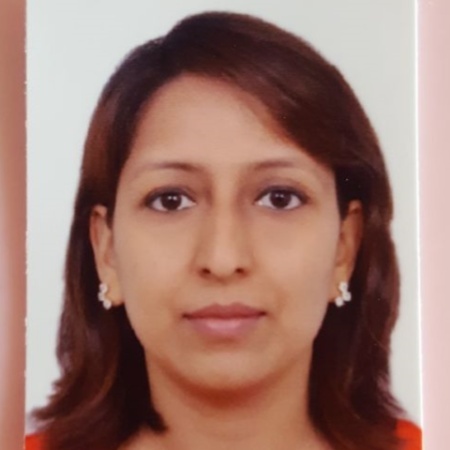 Based in Bengaluru, Nitish has advised on domestic and cross border M&A as well as equity fund raising transactions across healthcare, consumer brands, technology, industrials , with a cumulative experience of evaluating over 50+ transactions. He is also an investor in NODD advisors and Skola Toys. 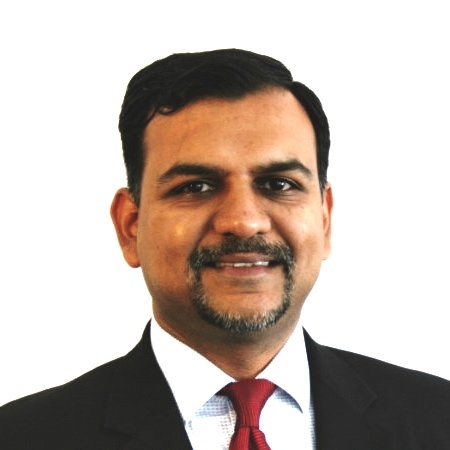 Nitish has had over 17 years of leadership experience in the past across Allegro Capital, GE Capital & Genpact. He is an engineer from IIT, BHU and holds a Post Graduate Diploma in Management from IIM Calcutta. Mr. Prateep Basu is the co-founder and Chief Operating Officer at SatSure Ltd, a satellite Big Data analytics company, working on creating sustainable solutions for enabling financial inclusion of farmers in developing countries. He is a seasoned space industry professional with work experience in both the business and technology front. An aerospace engineer from the Indian Institute of Space Science and Technology, Trivandrum with post-graduation in Space Studies from the International Space University, Strasbourg, Mr. Basu has worked as a scientist in ISRO, and as a geospatial industry analyst at Boston based Northern Sky Research (NSR), a global market research and consulting firm focused on commercial space industry, prior to starting SatSure. Founder and CEO of Furlenco, India's first online home furniture rental company is an entrepreneur who wishes to turn this novel concept into a successful global category and his vision in life is - No one should ever buy furniture. 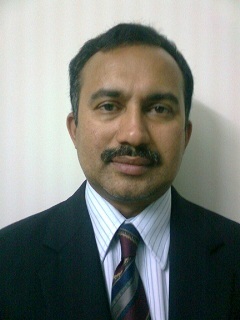 He shoulders the responsibility of the organization’s strategic growth and business development. 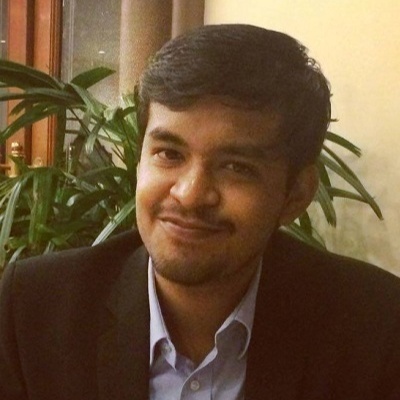 An engineering graduate from the National Institute of Technology Jalandhar, Ajith has also done his masters in Computer and Information Science from Temple University, Philadelphia, besides a fellowship program on entrepreneurship from Startup Leadership Program. 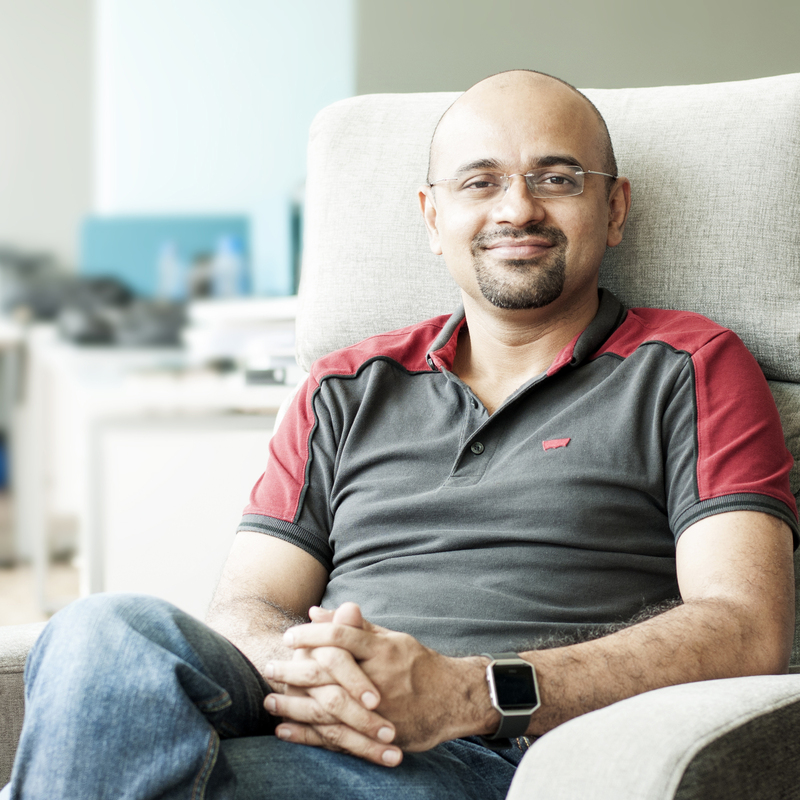 Prior to founding Furlenco, Ajith donned numerous hats; as Software Engineer with Infosys Technologies, Senior Consultant with Morgan Stanley, Senior Analyst with Goldman Sachs and went on to become the Vice President in the same organization. Having developed an expertise in Business Strategy, Analytics and Team management during his professional stint of 11 years, Ajith came up with his own enterprise, Rent Ur Duniya in 2011, witnessing tremendous opportunity in the home rental furniture market. It was later re-branded as Furlenco in 2013. He wishes to make a social impact by using only plantation wood for its furniture and creating an eco-friendly brand through Furlenco. Ajith also won The Smart CEO-Startup50 Awards 2015. With a strong team of 263 members in just 6 years of inception, Ajith envisions elevating the living standards of urban Indian consumers who seek affordable and convenient solutions for a good-looking home. Being an entrepreneur doesn’t stop him from indulging his passion for reading, besides watching TV and spending quality time with his family. 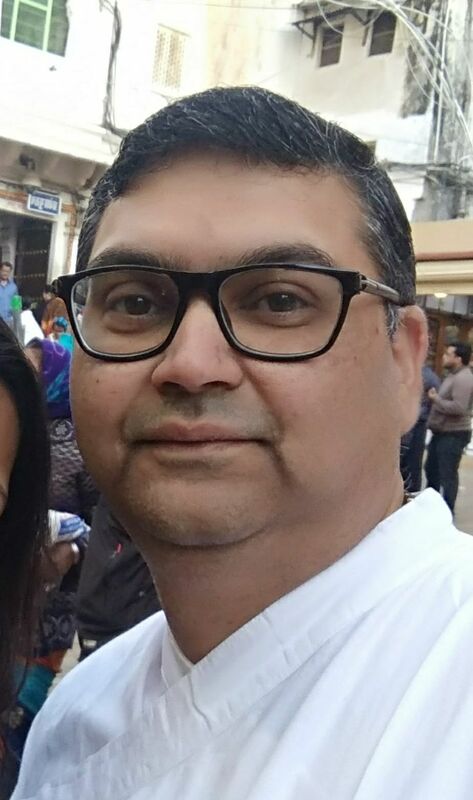 Balaji T.V., a strong strategist and networker with 15 years of professional experience in business development, product development and technology. 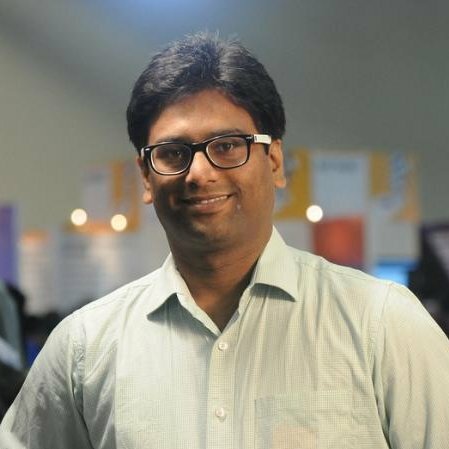 He's the CBO and CPO at WoNoBo.com which is India’s only 360 degree street view company. In the past, he held the position of VP Business Development at Dhruva Interactive and initiated and executed Dhruva’s JV with Holland’s oldest applied gaming company as part of his business diversification strategy. He's a person with deep knowledge of game IPs across platforms and a master at setting up strategic partnerships and international joint ventures in gaming. He also founded Lovetreats, which is one among top three market leaders in the sexual wellness e-commerce vertical in India. Karthikeyan NG, currently the Head of Engineering and Technology at indian lifestyle & fashion retail brand “Chumbak”. He has served as software engineer at Symantec Corporation as a part of the team responsible for developing Norton AntiVirus. Later he has worked with 2 US based startups as early employee and built various products. Over all he has 8+ years of experience in building various scalable products using Web, Mobile, AI, AR and VR technologies. He is an aspring Entrepreneur and Technology evangelist. He founded GazeMatic, a technology startup responsible for the development of VR applications. His interests are into exploring new technologies and innovative ideas to approach a problem. He is very keen in building sustainable and scalable products on educational, social and retail sectors by making the right use of technologies. In addition to this he has bagged prizes from more than 15 hackathons which reflects his passion in converting his ideas to products. 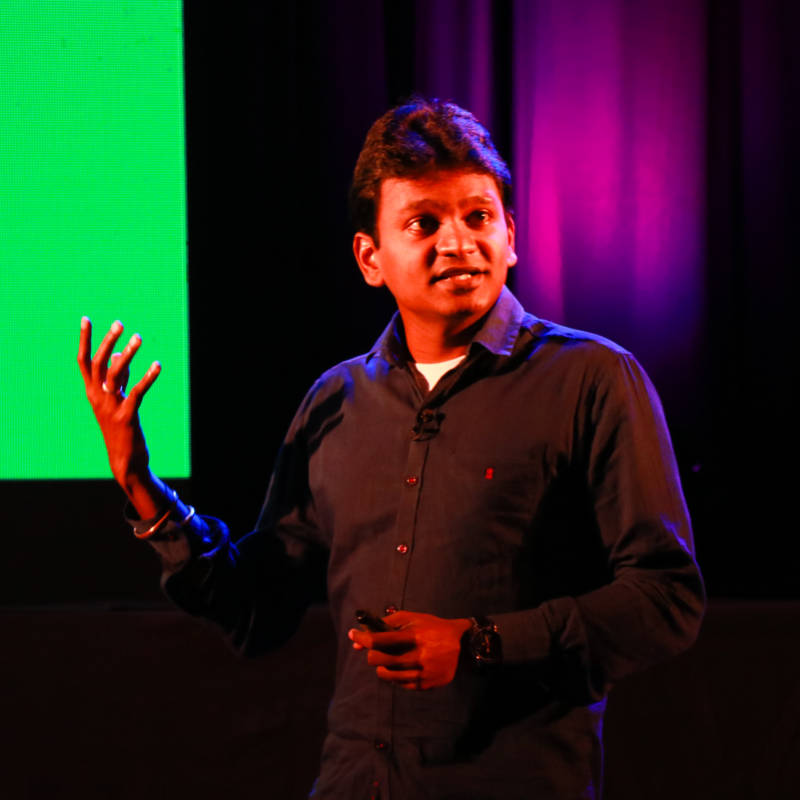 He is a tedx speaker, speaker at technology conferences, meet ups as well as guest lecturer at a Bangalore University. 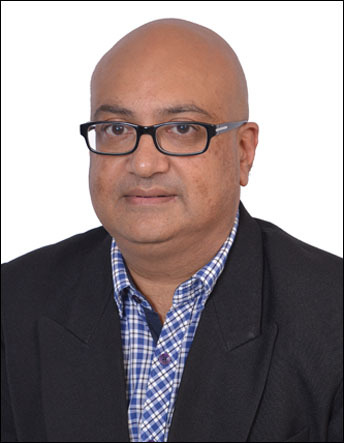 Rajiv has over seventeen years of experience across business consulting, outsourcing (BPO), technology and corporate finance. He has led business units with a $100 mn P&L and has overseen acquisition, implementation and delivery of operational outsourcing programs across multiple industry segments & functional areas. In his most recent role prior to seedX, Rajiv had changed tracks and built & scaled a reporting & compliance technology platform targeted at institutional investors for their investments in alternative assets such as hedge funds, private equity & derivatives. Over the last six years, he has also been actively involved with multiple early stage ventures in different capacities. Ranging from advising on strategy, marketing & operations to himself being an angel investor in a couple of ventures, Raijv has inculcated a passion for enabling success of emerging ventures. 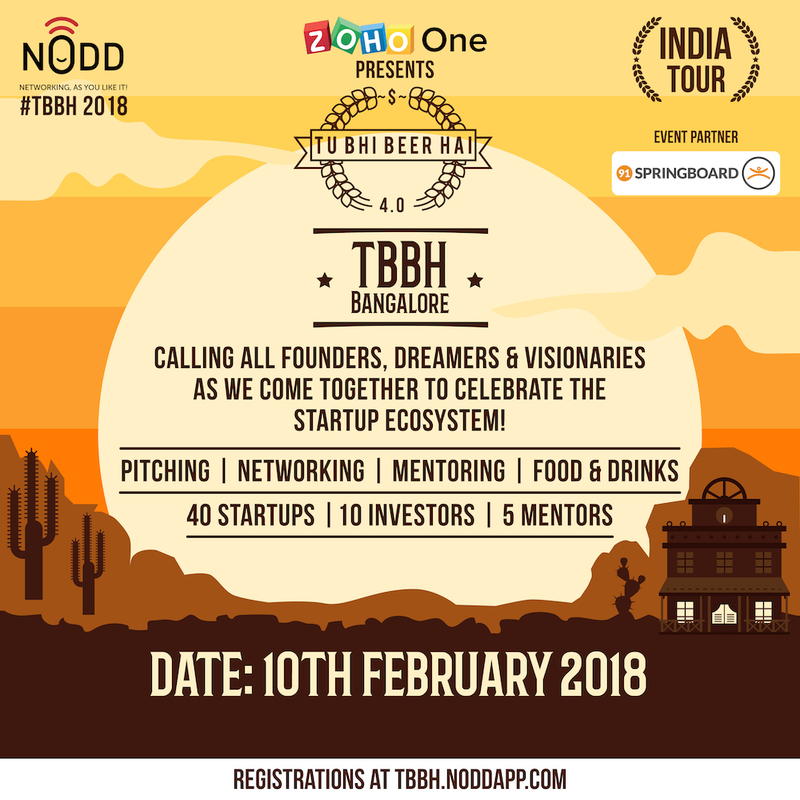 He holds a strong belief that angel funding in India is a vast untapped opportunity area; not just for the start-ups but also for the investors as an unexplored avenue of investment. His association with SeedX stems from the common vision that angel investing has been the 'preserve of a few' in India but with the right hand-holding & support this can be changed and a whole new segment of investors can participate in the angel funding & value creation process in many different ways. Rajiv holds a PGDM from the Indian Institute of Management, Bangalore. He has a graduate degree in accounting and a degree in management accounting from the Institute of Cost Accountants of India. After 25 years in the IT industry, Santosh retired as Director-Software from an MNC, namely, Vestas. Since then, he has created the platform, TheAngelEx.com with the vision of aligning funding needs and investment goals. Santosh is working with a number of start-ups in the following areas: - Business Strategy - Product Roadmap - Product - Market Fitment - Go-To-Market Strategy - Fund Raising. 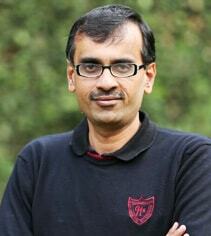 Satish is the Director of Technology at YourNest Venture Capital, an early stage deep technology venture fund. He is focused on spotting trends; innovators and helping them build global organizations. 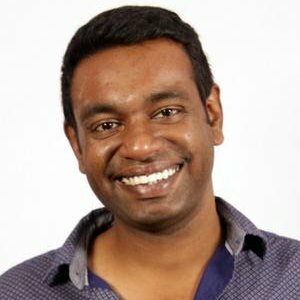 Satish is a technology entrepreneur and an advisor and mentor to several high technology, hardware/IOT startups, incubators and accelerators. He built partner eco-system of silicon vendors, part suppliers, industrial designers, prototyping and high volume contract manufacturers to facilitate rapid prototyping and mass production. He was most recently, Co-founder and Chief Architect of Verismo Networks based out of Bangalore and Silicon Valley where he conceptualized and built the industry’s first Over-the-top Internet Video platform delivering broadcast and on-demand content directly to a legacy Television. He has over 20 years of experience in architecting high performance systems in voice, video and data networking products, Internet platforms and services. He has built products and deployed them in more than 150 countries. He has contributed to standard bodies and consortiums and holds patents in digital media and networking. He career includes leadership roles in Teneoris Networks, Ishoni Networks and Multi-Tech. He is an engineering degree holder in Computer Science from Mysore University and is a charter member of TIE Bangalore. Shreyansh works on Early Stage Deals in the Investment Team at Ankur Capital, handling the Bangalore office. He has prior experience in consulting, market research and product development. Mukesh is currently creating & sustaining good relationship with the SAP User group (INDUS) in India and be their advocate inside the organization. He is also helping rolling out the innovations that SAP brings to the market to the user group members. He has a deep understanding of business and has the ability to identify the key challenge to solve, come up with a strategy and execute it well. He is an all rounder in his work, be it market research, coming up with new ideas or campaigns. With 20+ years of experience in running businesses & delivering profitable growth, every role that he has accepted in my career has followed the same path: 1) Identify a tough challenge 2) Define the strategy to overcome the challenge 3) Execute, operationalize the strategy & solve the challenge 4) Scale the solution. His operating philosophy is toput the customer at the center of every process, idea & activity. Upwardly helps people bridge the gap between their savings and their aspirations. They are simplifying financial data and the idea is to bring investing to the masses. 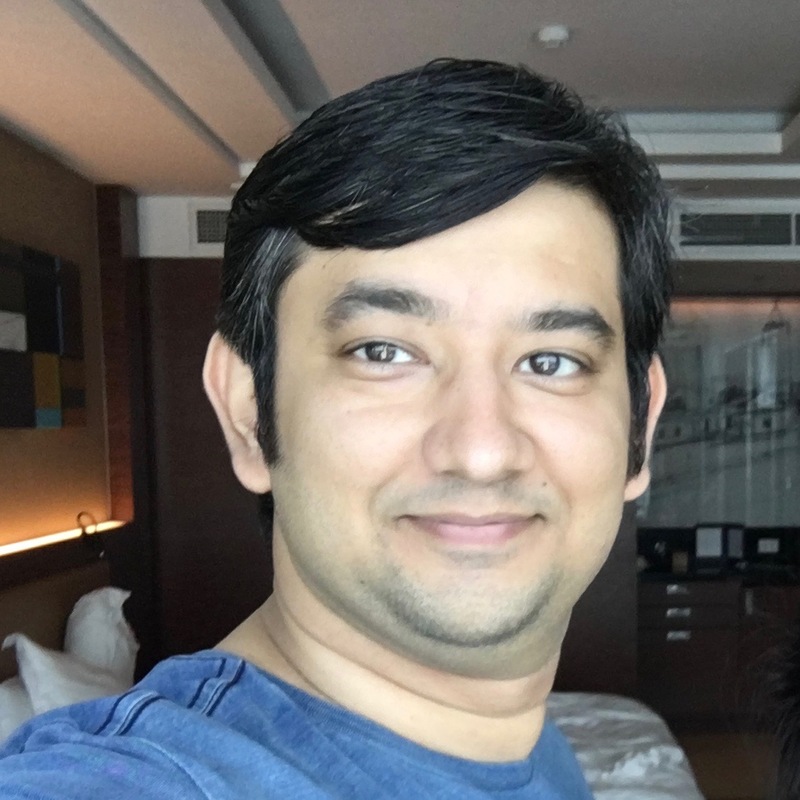 Prior to starting Upwardly, Prateek was working with Myntra as Senior Vice President - Multibrand Business, and President of Category and Operations at Zovi.com. 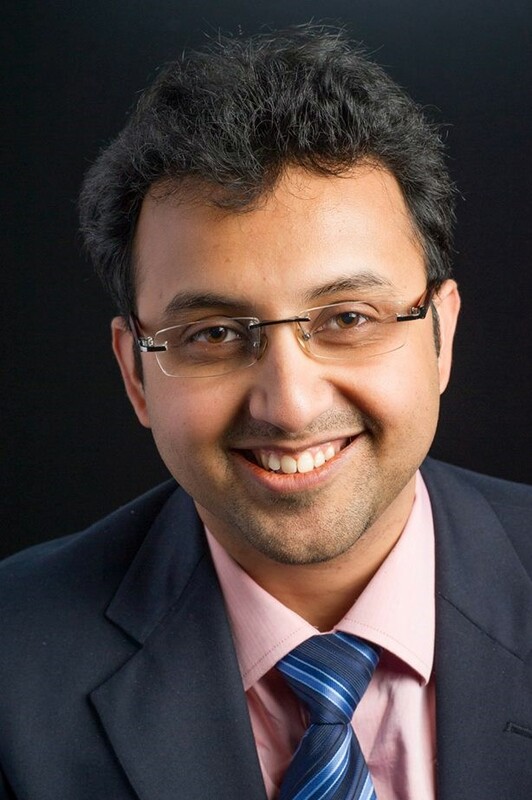 An IIT and IIM Ahmedabad alumni, Prateek is an expert in strategy, business development and analytics. Entrepreneurial at heart, Ravi Vyas has worked in various roles in the past 10 years. Current he is the Chief Product Officer at YourStory Media. Prior to that he co-founded Odiocast & PureMetrics. He is passionate about Product, Analytics, Growth and is also an avid podcast listener. She is an experienced professional with a demonstrated history of working in the financial services industry. She is skilled in Portfolio Management, Capital Markets, Business Relationship Management, Banking, and Private Banking. Rachana Fenestraa is into importing and distribution of Building Materials like false ceiling, wooden flooring etc. They specialise in introducing state of the art new products in ceiling. In Rachana Fenestraa, they have ventured into manufacturing of uPVC Windows and Doors, which has been setup in 2012.